The method is safe and amazingly effective. Out with the old, in with the new. That’s perhaps a good way to summarize the potential benefits of stem cell transplants in the growing field of aging research, which seeks to diminish or reverse age-related frailty in senior citizens. Two separate clinical trials involving the same stem cell transplant showed how the method is safe and exceptionally effective. The results of both trials, published in The Journals of Gerontology, showed how a type of adult stem cell called mesenchymal stem cells (MSCs) could reverse the effects of aging. It’s the first kind of stem cell treatment specifically directed at age-related frailty. Abundant research has been done to figure out ways to treat aging, a condition more doctors than ever are beginning to consider to be a disease that needs to be cured. 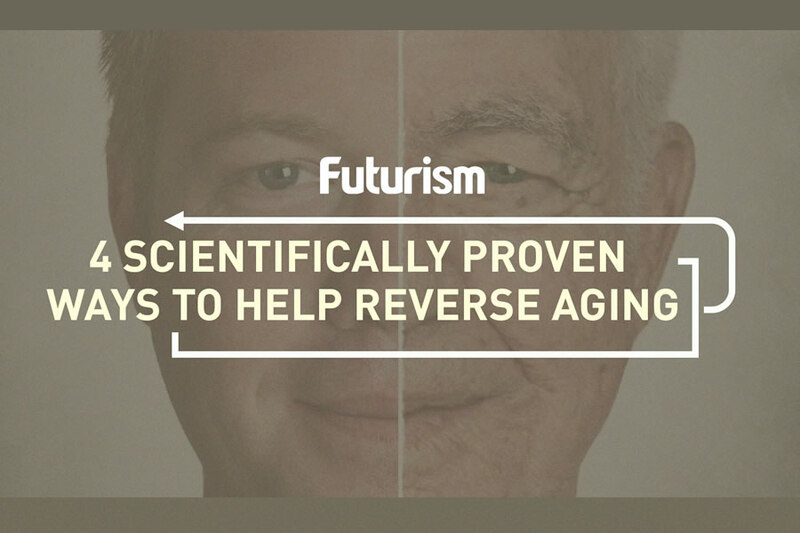 Anti-aging research now includes well-funded initiatives from private companies, each determined to find the proverbial fountain of youth in a pill. Despite promising results, no treatment has yet received FDA approval — something the new stem cell method seems close to acquiring. The researchers plan to move to an expanded clinical trial phase, with 120 patients from across 10 locations. Then, a final large randomized trial would follow, after which it would be possible to get approval for public use. “With the aging of the population, stem cells hold great promise to treat aging-related disability and frailty, improving physical capacity and quality of life,” researcher Joshua M. Hare, from the University of Miami Miller School of Medicine, said in a press release.